ARI-Armaturen Middle East FZE was established in Dubai in 2011 as an ARI international subsidiary. The main task of General Manager Saadeh Abu Saadeh and his team is to support ARI partners in the Middle East. Plans are meanwhile in the pipeline to expand the site, increase warehouse capacities and extend the sales and service network in the Gulf region. 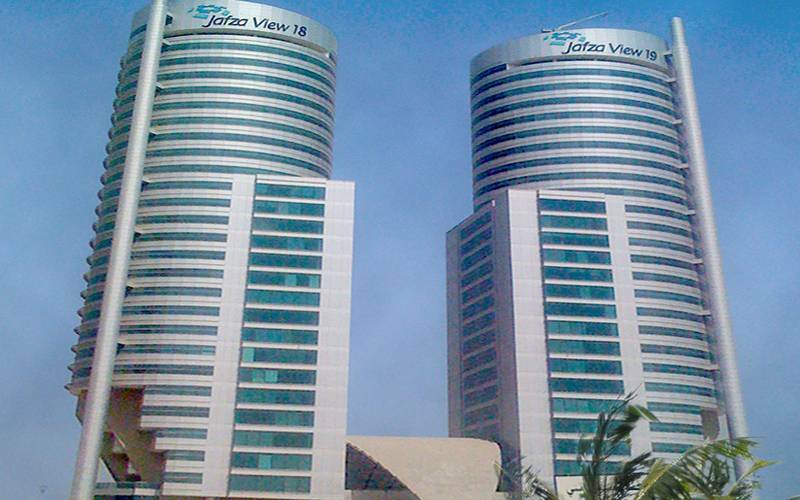 The ARI office is located on the top floor of Jafza View 19 (photo).